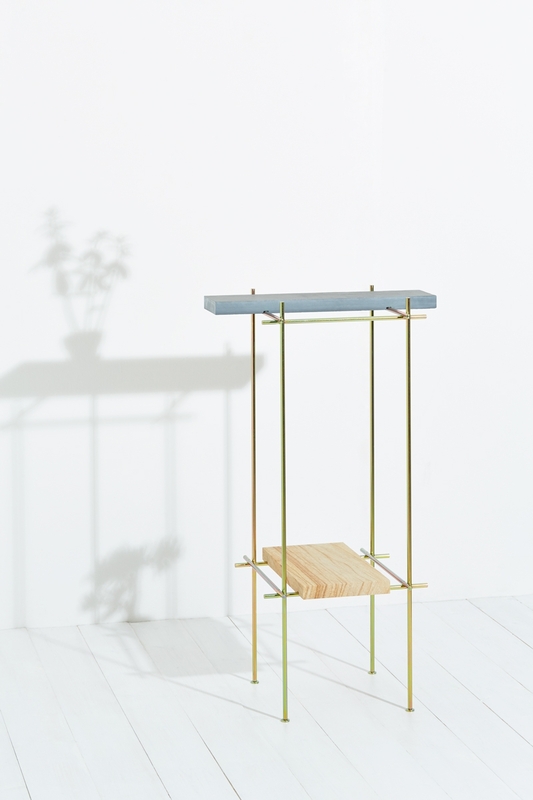 A table suitable for your most prized plants. 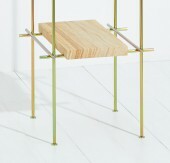 Light, treated steel construction, with stone shelf elements. Steel frame, green slate, indian sandstone.